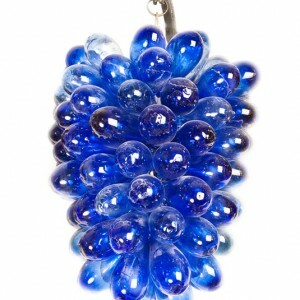 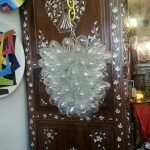 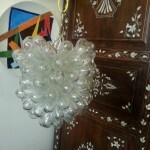 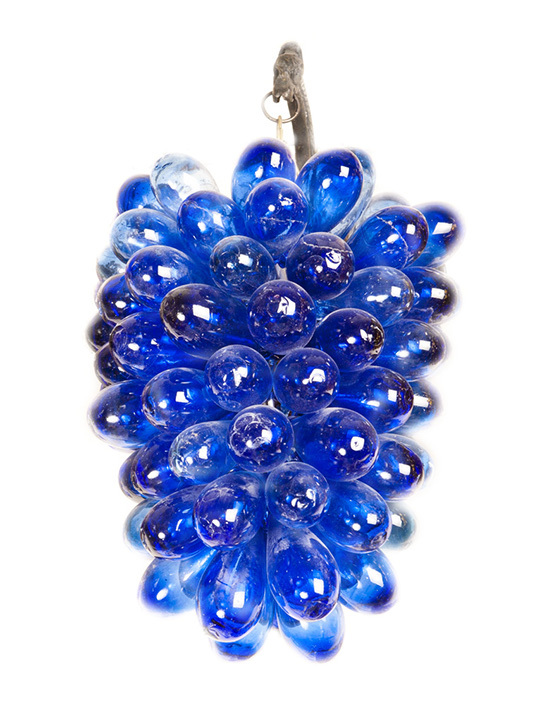 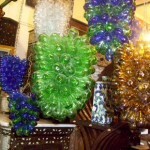 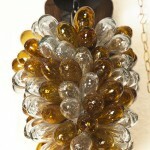 Stunning Blue Glass Grape Wall Light hand-made from 100% recycled glass. 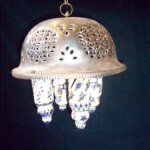 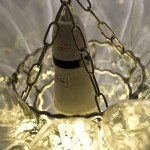 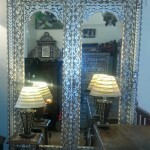 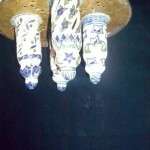 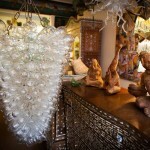 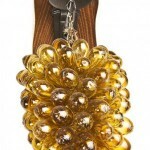 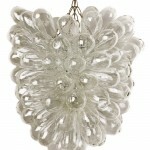 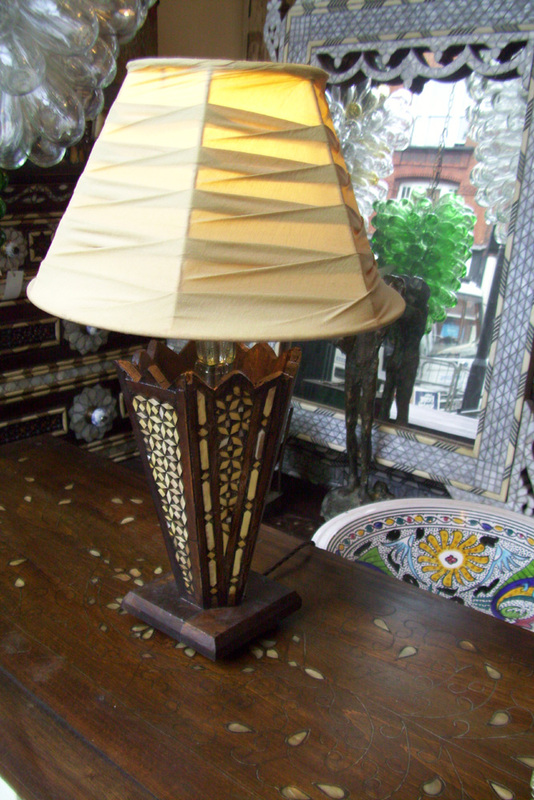 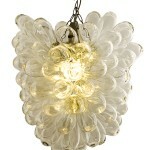 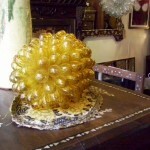 Available designs: for ceiling, table or floor illuminations. 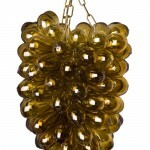 Available colours: green, turquoise, clear, amber and multicoloured.